The new novel by J.P. Grider is a great read that promises to keep you glued to your seats from cover to cover. When Glass Shatters is available now at Amazon.com. When Glass Shatters is available now. 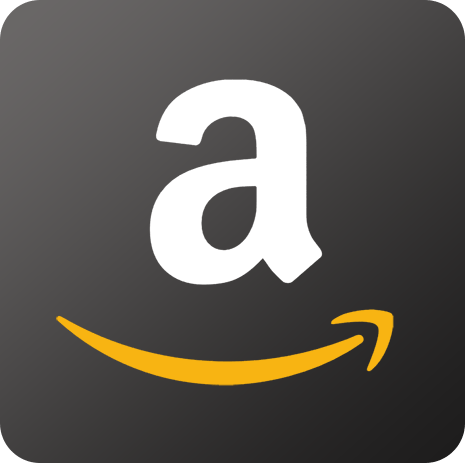 Join the giveaway contest from October 24 - 29, 2016! 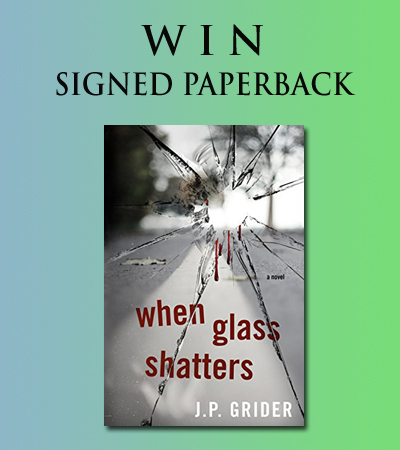 Win a Signed Paperback of When Glass Shatters by J.P. Grider! 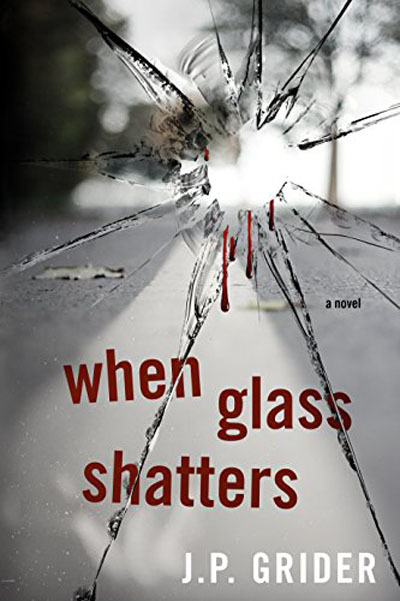 Get your copy of When Glass Shatters now! Get more tidbits and info on When Glass Shatters from the sites below, and get more chances to win the giveaway contest! Thank you so much for promoting my book. I really appreciate it!